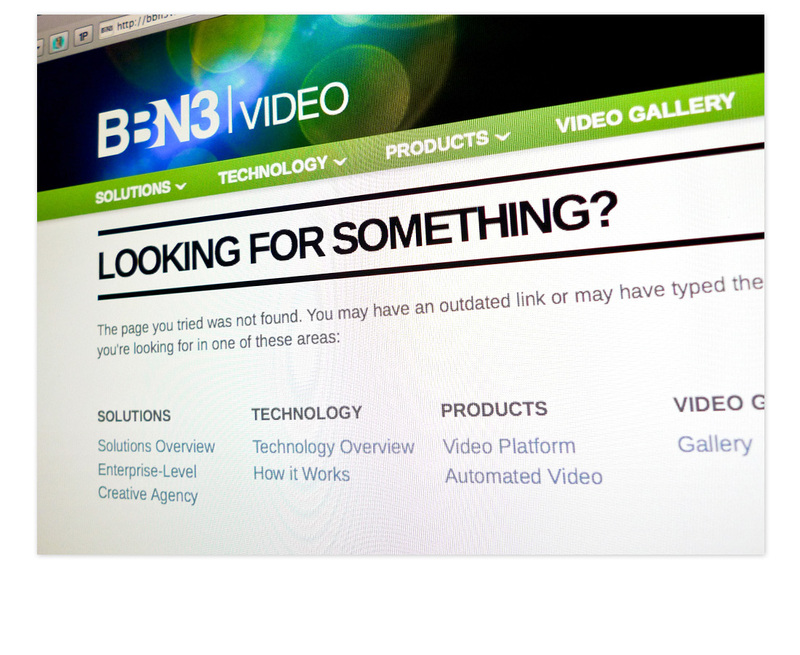 BBN3 wanted a website which better reflected the company’s direction. 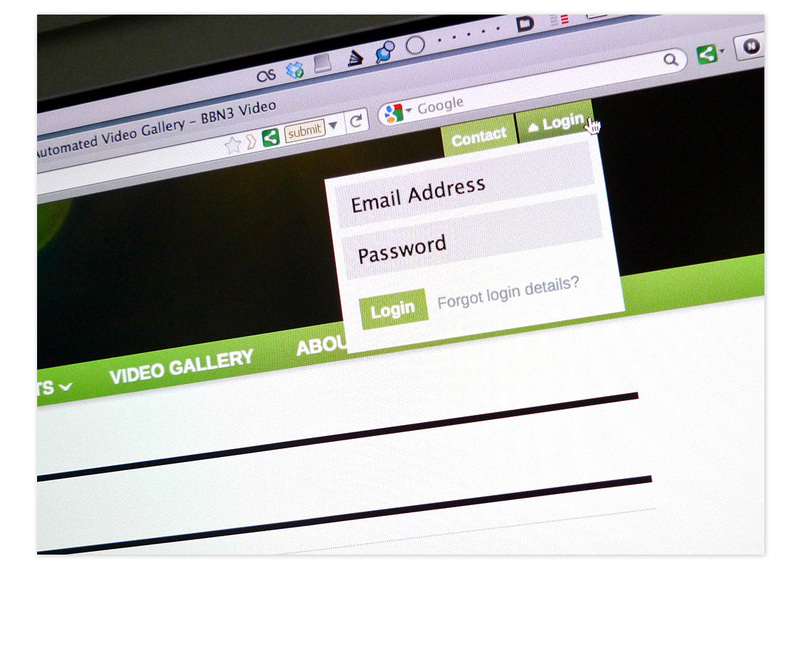 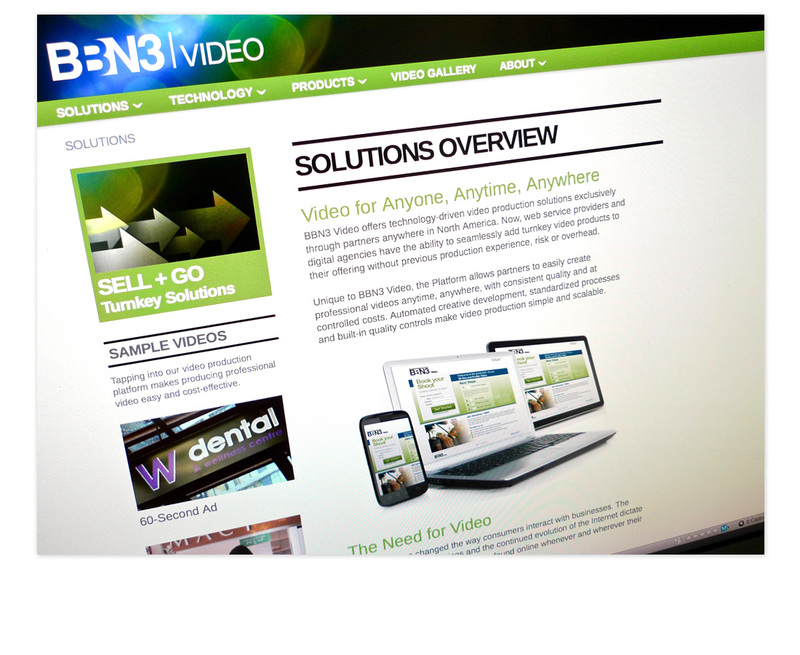 Phase 1 of the project started with an overhaul of the BBN3Video identity, then progressed into designing a new look & feel for all their company platforms. 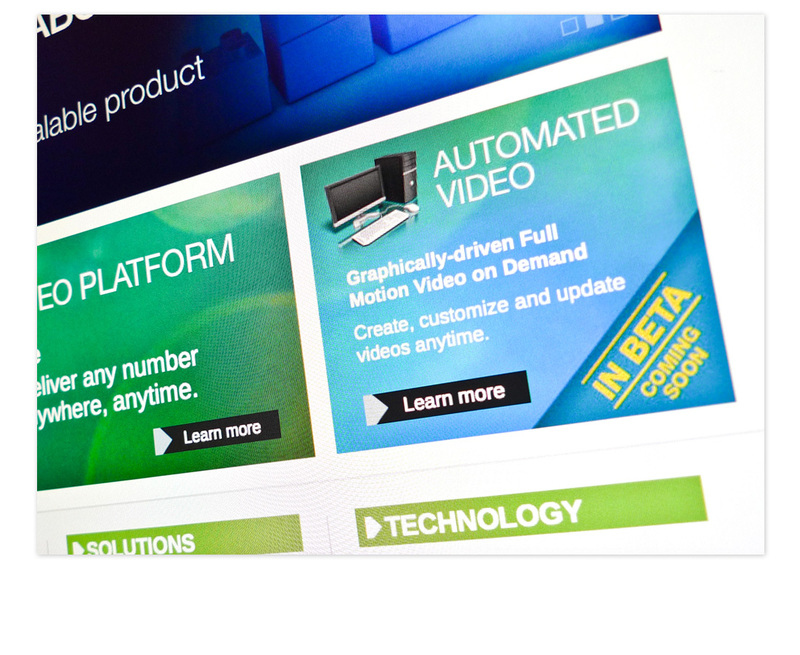 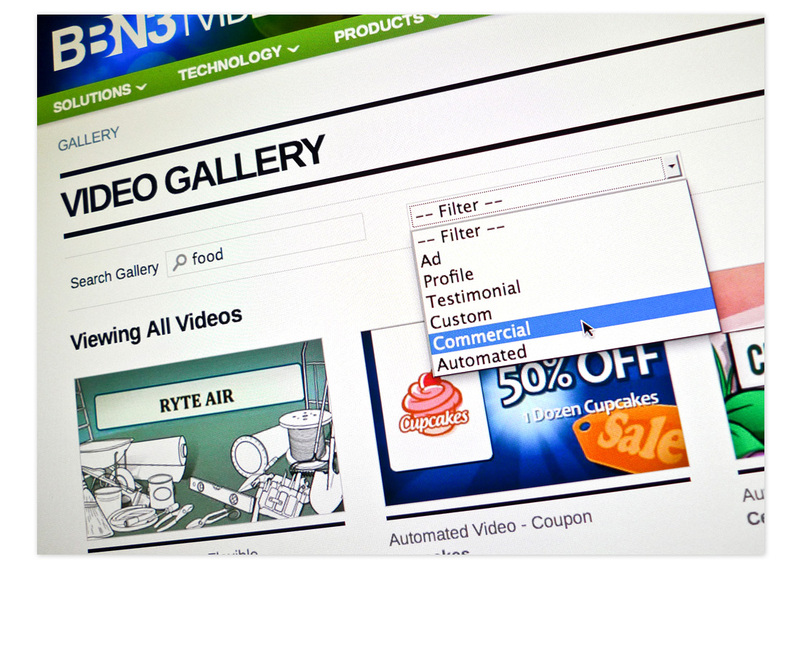 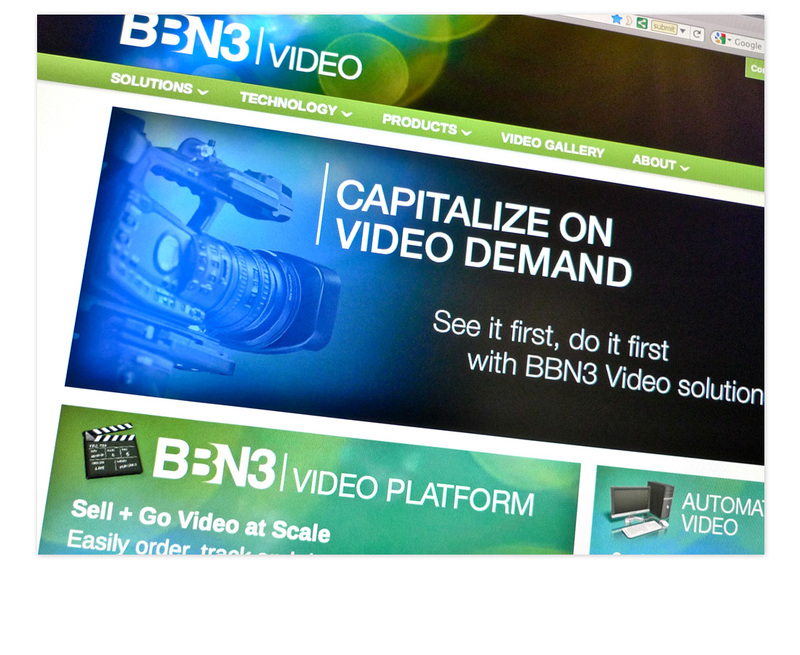 Consistency was created across BBN3’s many properties and platforms. 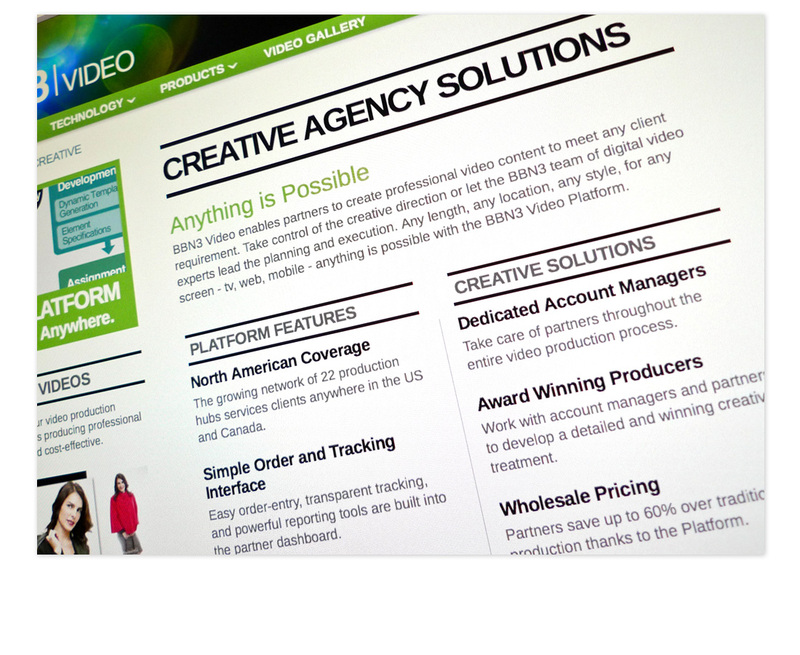 Historically the look and feel across their different platforms had been inconsistent, so a style guide was produced to help their internal design team stay on brand moving forward. 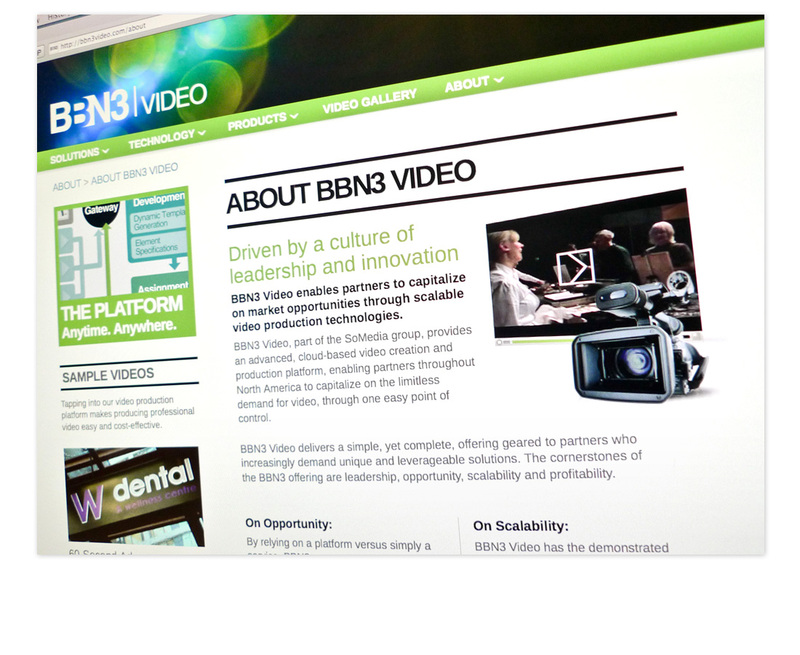 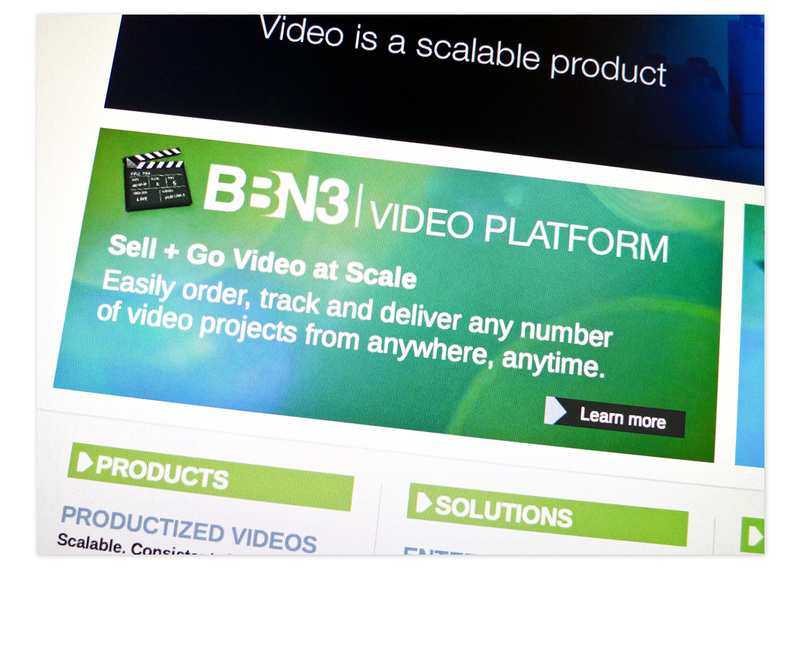 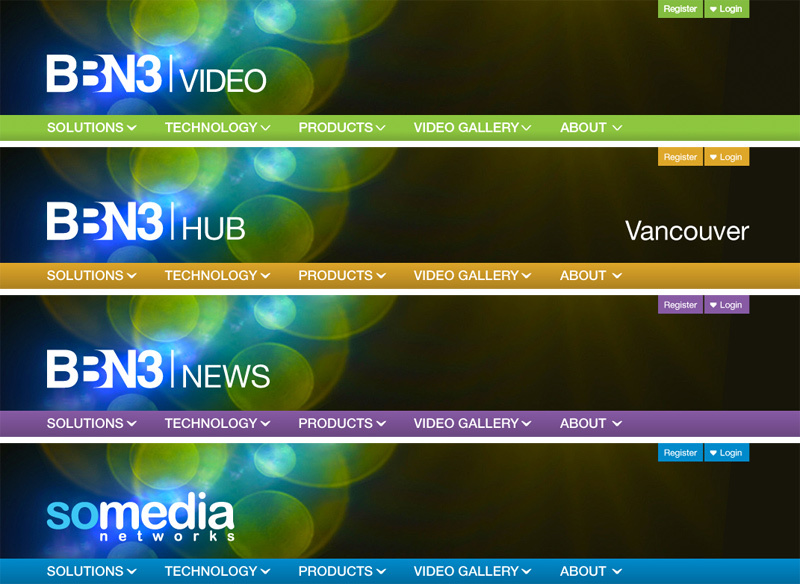 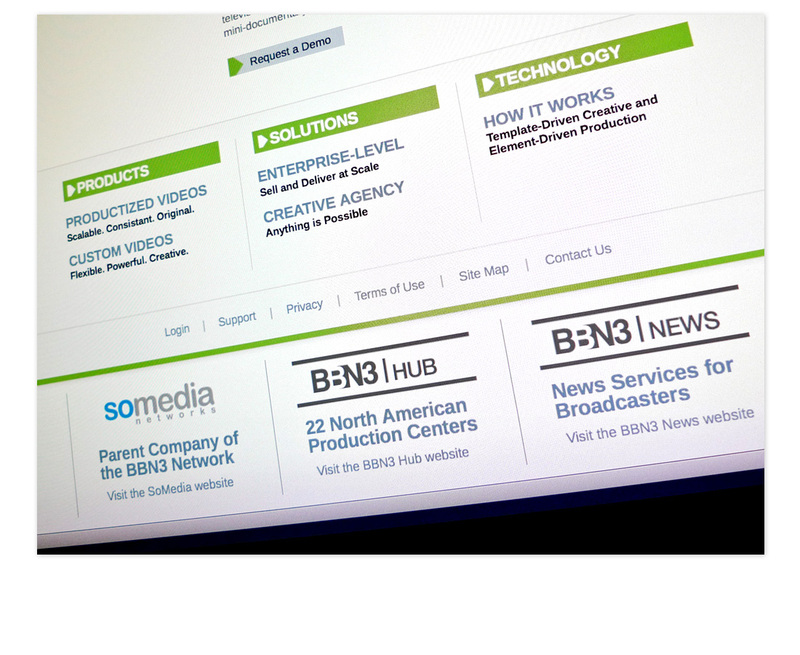 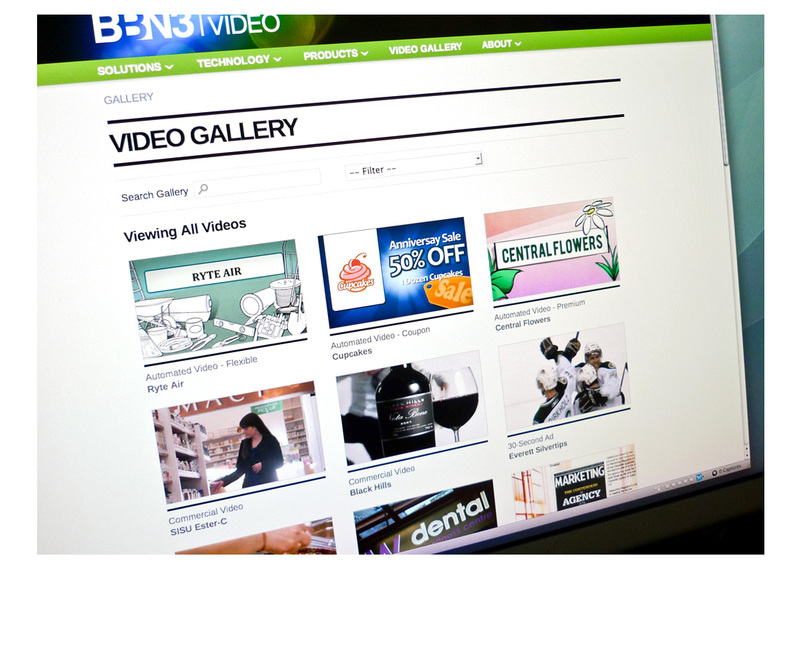 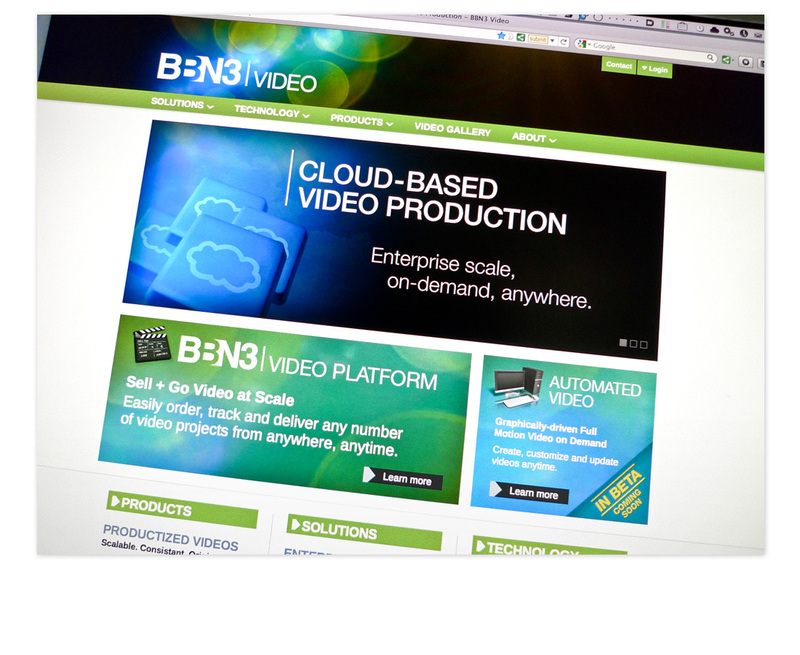 Visit the BBN3Video website here.